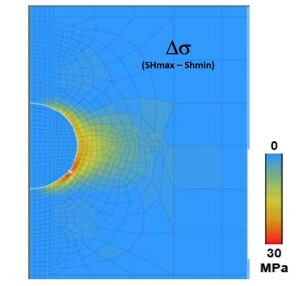 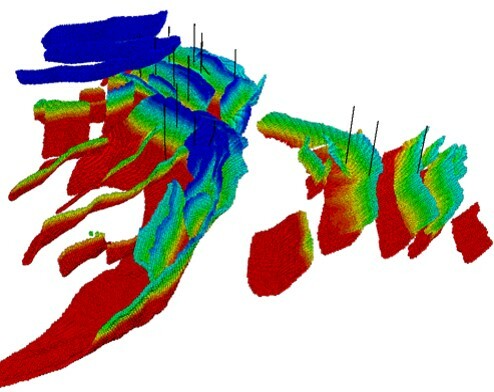 Distribution of stresses, mechanical properties, pore pressure in the volume for the geomodel. 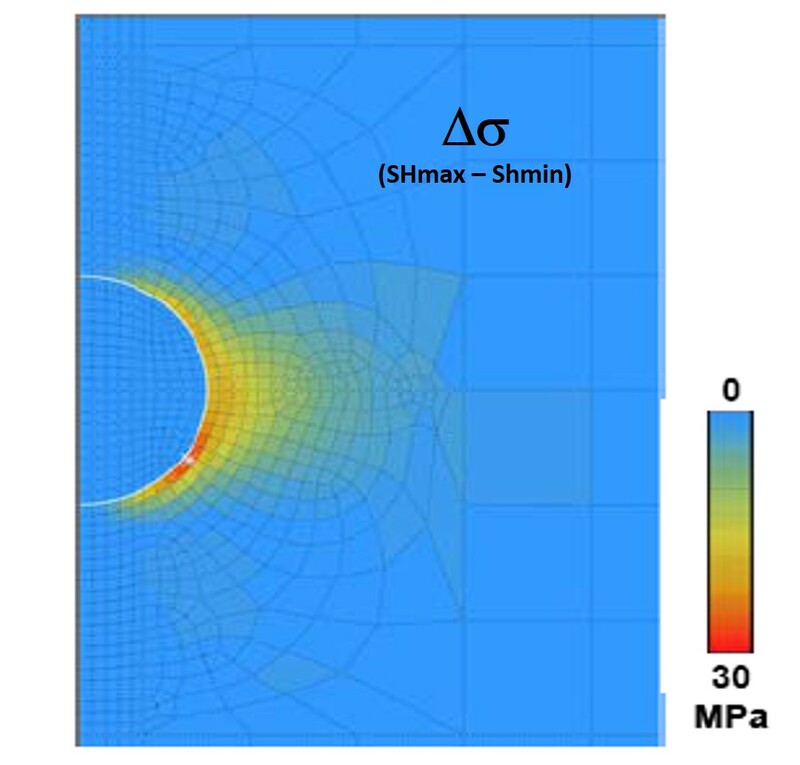 One way coupling – iterative coupling with reservoir simulators and 3D geomechanical models. 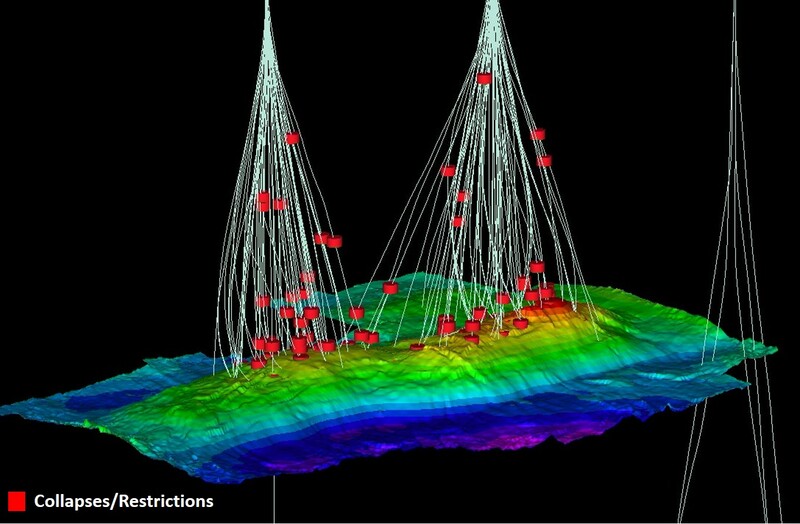 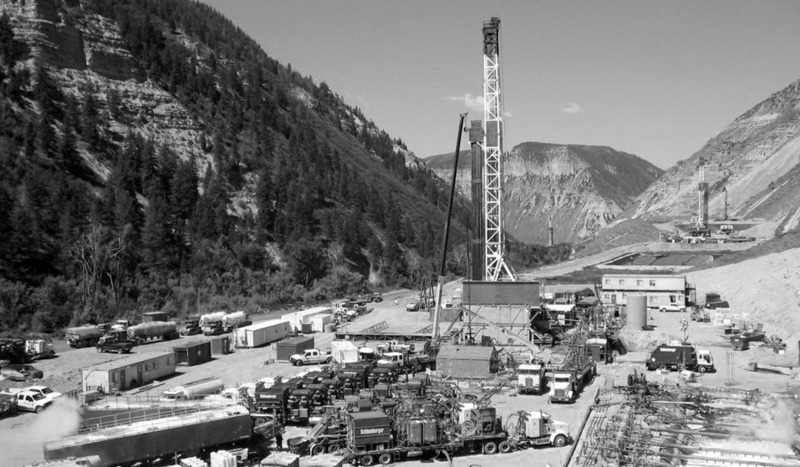 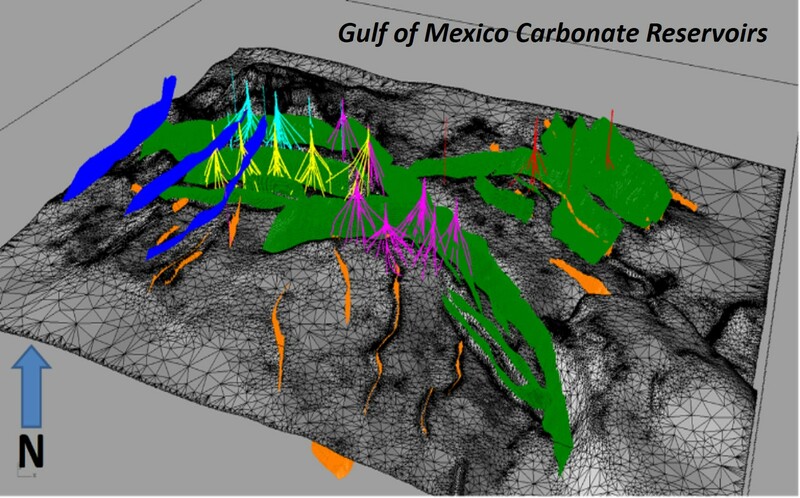 Integrated seismic, geological, petrophysical, DFN, geomechanics, and reservoir engineering evaluations for well location and reservoir development.